Recently I posted on Twitter what I called “The Wisdom of the Ages updated for the 21st Century,” for Friday Phrases (#FP). These are philosophical quotations that I slightly altered to reflect contemporary thinking and culture. Immediately below are the updated quotes, and then below that you’ll find the original quotes with some discussion about the meaning or importance of them. Descartes is looking for one absolutely certain truth, something that is beyond all doubt, and discovers that it’s the fact that, if he’s thinking, he must exist as a mind in order to do the thinking. One of Socrates’ most memorable quotes at his trial for heresy and corrupting the youth. 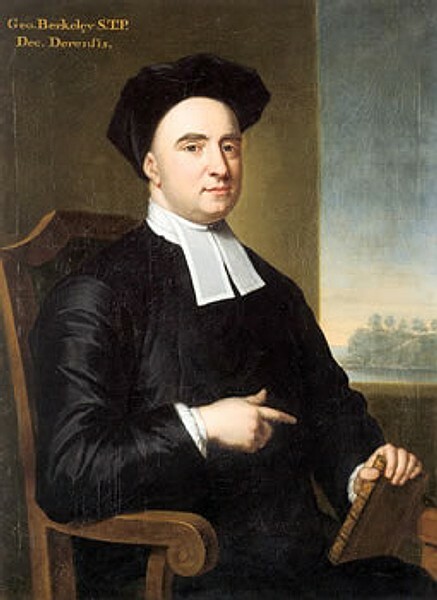 Berkeley is what’s called an idealist: he believes that only minds and ideas (perceptions) are real. There is no material reality beyond our perceptions of things. The world is an idea in God’s mind. Heraclitus held a flux metaphysics: He believed that everything in the universe is continually changing and nothing ever stays the same. Thus it’s not the same river the second time you go to step into it; nor, for that matter, is it the same you. There’s some controversy over this, but it’s usually taken to be an early statement of relativism: there is no objective truth. 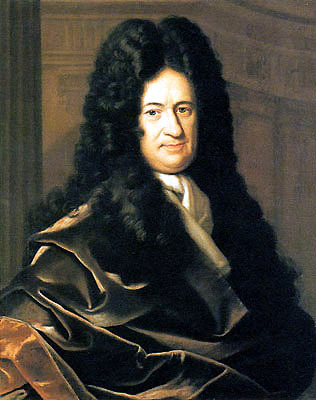 Since Leibniz believed in God and believed that God created the world, he believed it followed that the world that God created had to be perfect. It’s incoherent to think that a perfect creator being would create something less than perfect. This is one of the fundamental elements of Hobbes’ political philosophy. On our own, we’re subject to the tyranny and violence of nature, so we form societies to help us secure a better life for ourselves. First line of Aristotle’s Metaphysics. Religion helps dull our senses to our plight, our alienated human condition (brought on by the forces of capitalism). Ockham believed in parsimony or economy in developing theories. This is known as “Ockham’s Razor,” which states that among competing theories the one with the fewest assumptions ought to be chosen. 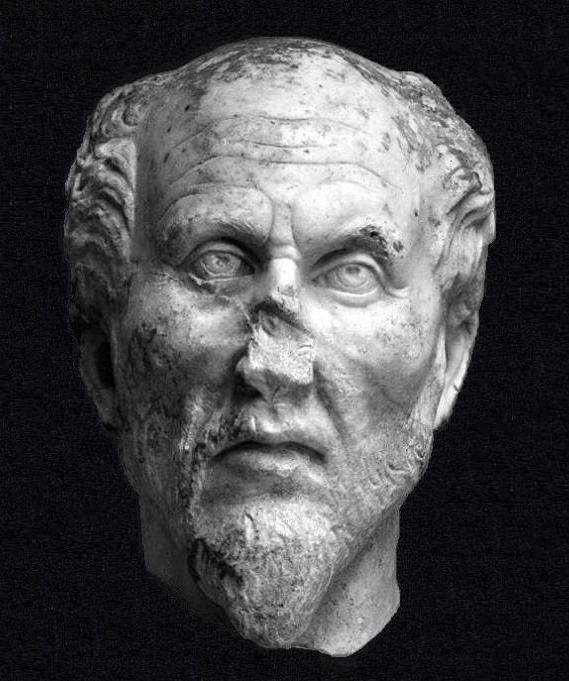 Plotinus was an ancient Greek philosopher in the Neoplatonic tradition (thinkers who carried on in the tradition of Plato). Wittgenstein believed that all the facts about the world could be expressed in language, which is strictly governed by its logical form. What this means is that a great many judgments (statements/claims) that we make about a great many things in our lives (ethical statements or aesthetic judgments, e.g.) are, according to Wittgenstein, nonsensical. They shouldn’t even be uttered. Diogenes wasn’t a philosopher, but a biographer of philosophers. I find this quote to be perfect for Twitter. Part of Anselm’s Ontological Argument for God’s existence, which argues that it’s part of the essence or nature of God to exist; that is, given the kind of being God is, it’s impossible for him not to exist.